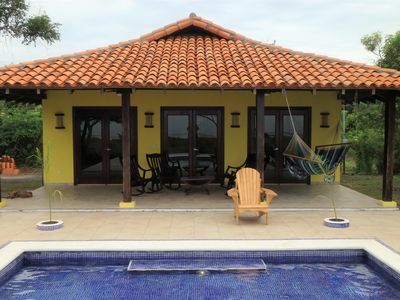 Notched into the lush hills overlooking Manzanillo Bay, our 2,240-2,790 square foot Las Terrazas Residences offer Guacalito de la Isla residents a luxury condominium option with a laid-back beachfront vibe. 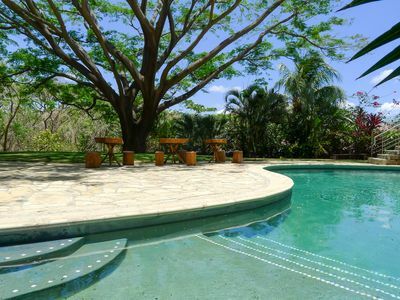 Life in Las Terrazas residences is an al-fresco affair. 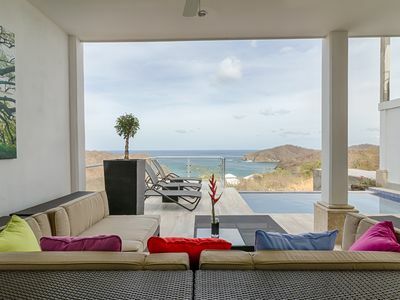 An expansive terrace that runs the entire length of the unit is the key design feature in these 'barefoot luxury' beach homes. 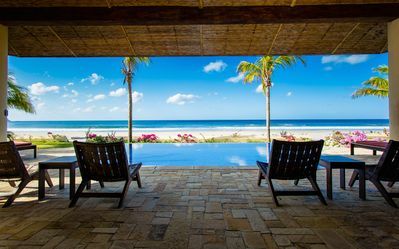 Through magnificent glass pocket doors that connect the main living area with the spacious veranda, residents can enjoy a relaxed lifestyle that has constant connection with our spectacular Emerald Coast. 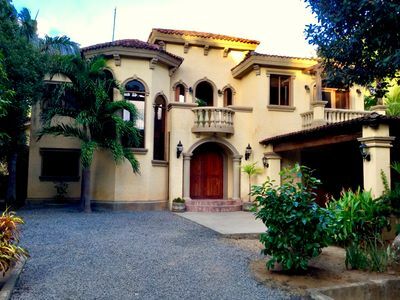 5BR/ 5BA, Big Pool, Right On Panga Drops Surf Break! 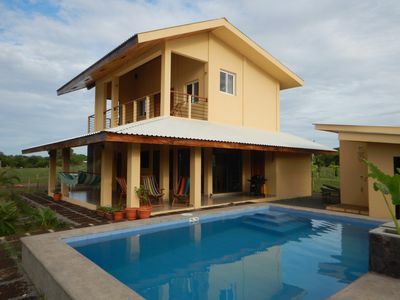 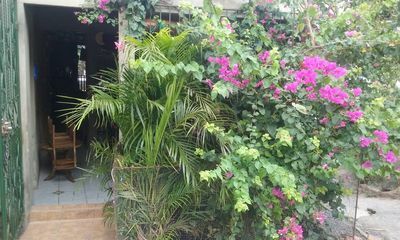 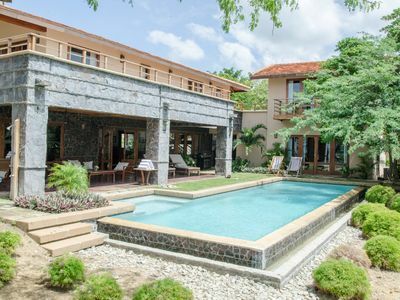 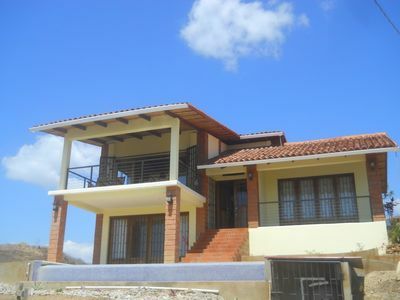 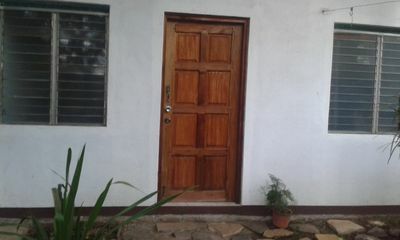 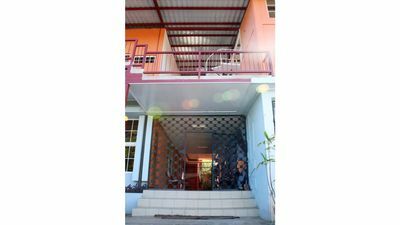 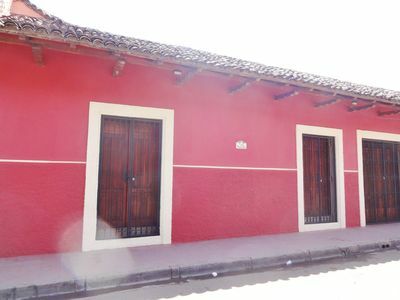 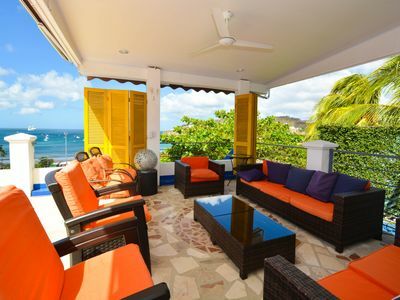 Casa buena Vida, spaciouscolonial.,central location,pool. 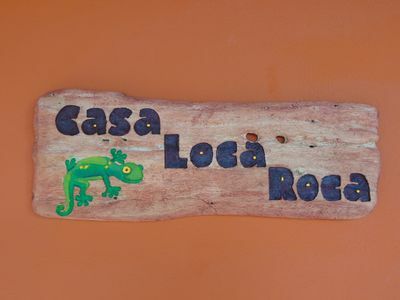 Casa Loca Roca: Unique Comfortable Living Steps Away from Great Surf!